StartupBus Europe has been delivering epic road journeys for startups and developers since 2011, and applications opened earlier this month for the third annual event. 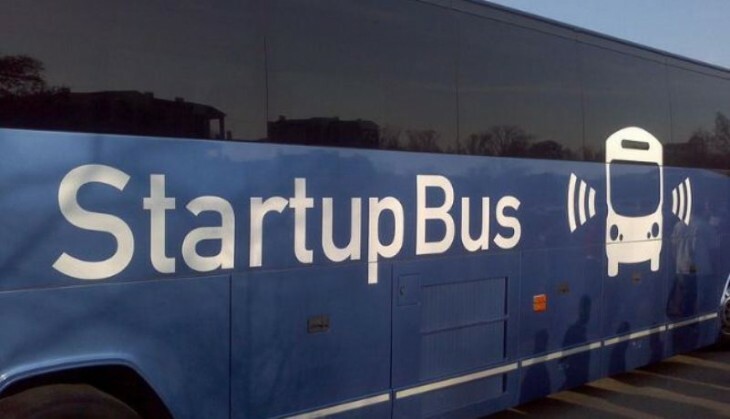 StartupBus takes budding entrepreneurs from across Europe on a 3-day bus ride, while they work on ideas for new apps. It’s basically a hackathon on wheels. Taking place from October 27-30, 6 buses from France, Germany, Netherlands, Italy, UK and Spain will converge on Vienna for the Pioneer’s Festival, where they’ll take part in a 150-person competition. Each bus is looking for a team of 25, with each having 50–60 hours to conceive, build and launch their idea. Read next: Ads tailored for each viewer? Gracenote prepares to transform TV advertising.